60 Years Of Concrete Experience. Count on the experts at CMW Equipment to provide the solutions you need. With 60 years of concrete experience, we know what it takes to make your operation run at a higher level of performance. 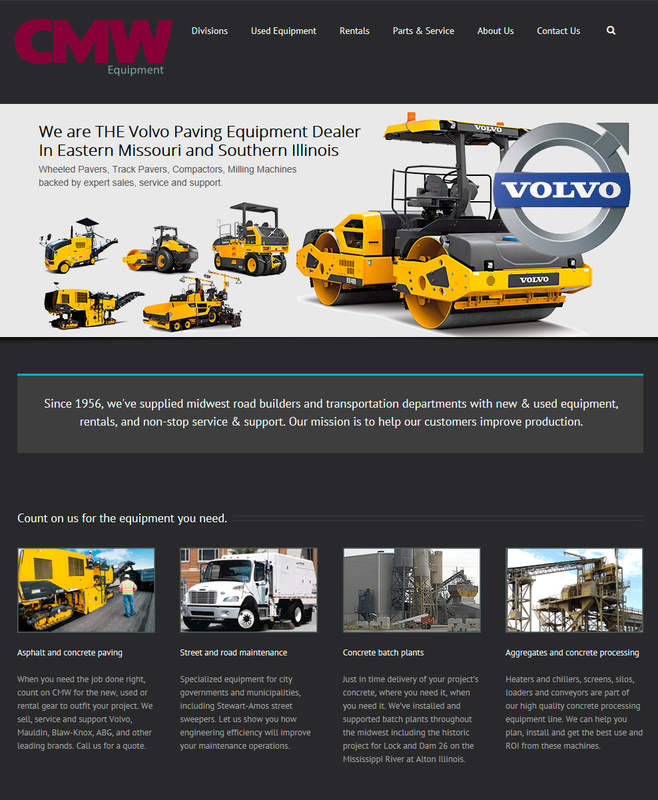 We specialize in construction and production equipment for the concrete, asphalt and aggregate industries and pride ourselves on helping our customers in any way we can. Click here for the CMW Equipment Corporate Website to learn more about us. Few distributors can match the product, industry and specification knowledge of our key people. We carry the finest equipment available, all backed by our complete parts inventory and an expert staff of factory trained service personnel.